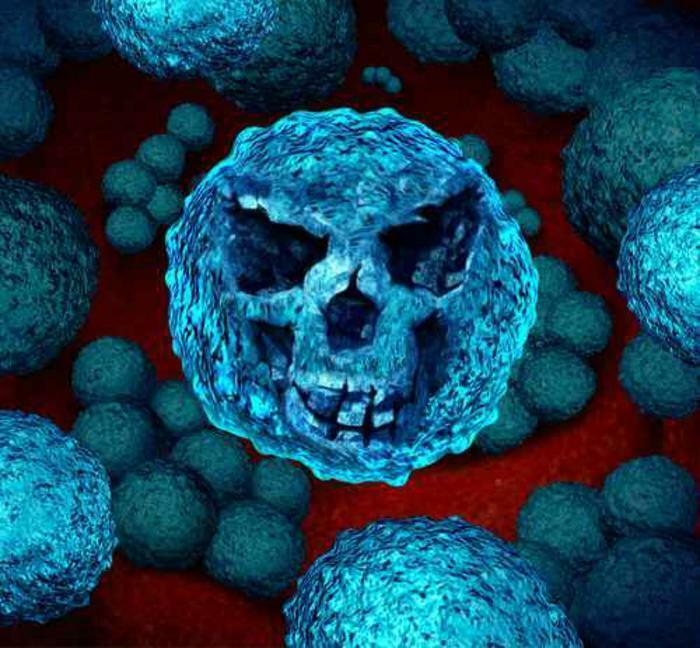 In the fight against antibiotic resistant bacteria, scientists have feared that mankind may soon be on the losing side. Recently, a team of researchers discovered a strain of E. coli that carries mcr-1 and ndm-5 genes, which effectively make them immune to many last-resort antibiotics that are currently available. Normally, this level of resistance would leave clinicians with no way to treat the superbug, but all hope is not yet lost. A separate team of researchers from the University of Buffalo say they have found a way to combine three antibiotics in order to kill the E. coli strain. "We believe that the appearance of mcr-1 and ndm-5 in patients may be a harbinger for what is to come. The golden era of antibiotics isn't over yet, but we wanted to help clinicians prepare therapeutically for the occurrence of these strains," said first author Zackery Bulman. Principal investigator Brian Tsuji says that the highly resistant E. coli strain is an immediate concern because it could spread rapidly among consumers unchecked. However, he says that urgency of threat forced the researchers to think outside the box to come up with a solution that went beyond traditional antibiotic combinations. To come up with an answer, the team eventually turned to a class of antibiotics called polymyxins, which are only used as a last resort because they have been known to cause kidney damage. The researchers combined the antibiotics with 15 different drugs to try to reduce this harmful side effect and eventually developed an effective treatment. "We knew that polymyxins alone couldn't work. Only the three drugs combined were able to work synergistically to suppress and kill the bacteria. We overcame the bacteria by pushing it as far as possible with an agent that it was resistant to while simultaneously administering two other antibiotics," explains Bulman. The researchers say that the finding could provide a viable treatment option for treating mcr-1 and ndm-5 E. coli strains, but further research and testing will need to be conducted.